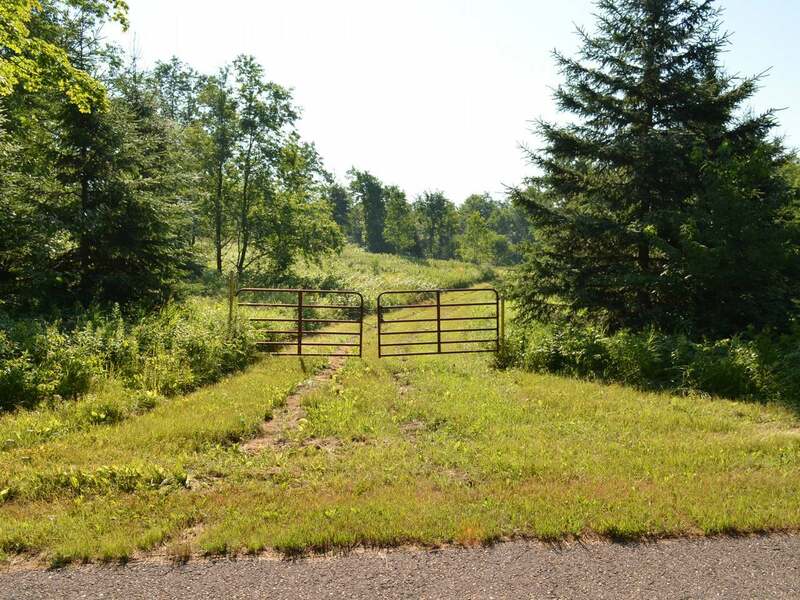 Gorgeous 35 acres with electricity and a beautiful building site. This property is wooded with a nice opening for your future home or cabin. Turkeys and deer are abundant. The land adjoins a large tract of timber company land on the east and south sides. There is a nice trail system throughout the property, and you will love the flowers in the spring and beautiful colors in the fall. Call today-sellers are motivated!